WunTayk Timmy’s got next. Keeping his foot on the rap game’s neck, the young rapper returns with a new hit just in time for the end of cuffing season. 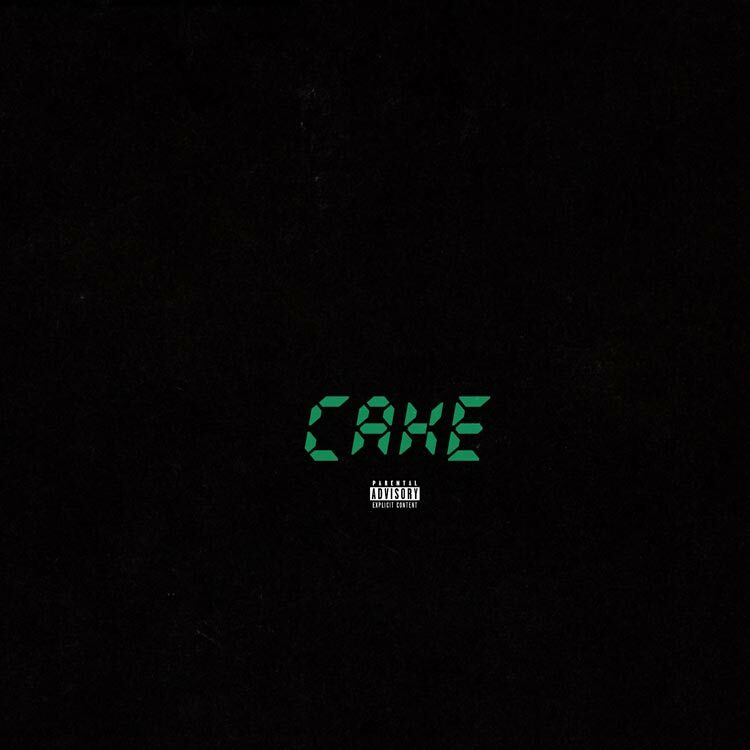 Featuring Mr. TrapSoul himself, Bryson Tiller, “Cake” takes its place in the Louisville emcee’s growing arsenal.